Trying to find the best vacation destination can be a tough decision. Here is a list of the top 10 places to visit in the United States! New York City is known as one of the busiest cities in the world. With 5 different boroughs, there are endless things to do! A few of the best attractions are the empire state building, the statue of liberty, and catching a show on or off Broadway. The Empire State Building is a great view during the day or at night! Either way, you will be sure to see the city from a new perspective! 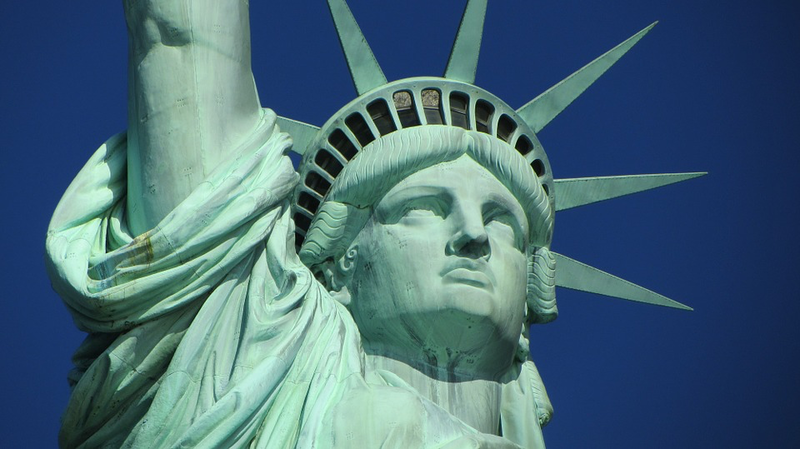 The Statue of Liberty is a must see when traveling to New York. You will learn a lot of history when visiting. Lastly, make sure you catch a show on or off Broadway! This is a great way to relax during your trip and you can even get tickets for cheap! While the flight is long, Maui Hawaii is worth it. Maui has amazing beaches that are perfect for anyone. You can stop at beaches with activities or beaches for relaxation. While you’re at the beach, be sure to grab your scuba gear and go snorkeling. Hawaii has many exotic aquatic animals that will put you in awe. Don’t forget to also try the amazing seafood, Polynesian cuisine, and Hawaiian foods that Maui has to offer! Head to the west coast to see San Francisco. You won’t want to miss getting a picture in front of the iconic Golden Gate Bridge. The bridge was built in 1933 and spans over the strait that connects the San Francisco Bay and the Pacific Ocean. Another awesome attraction in San Francisco is the Full House home. Many people go here to get a classic picture in front of the home. 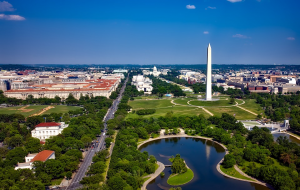 Washington D.C is one of the best places to learn and get your exercise. Walking through the National Mall is an expedition that can take multiple days. 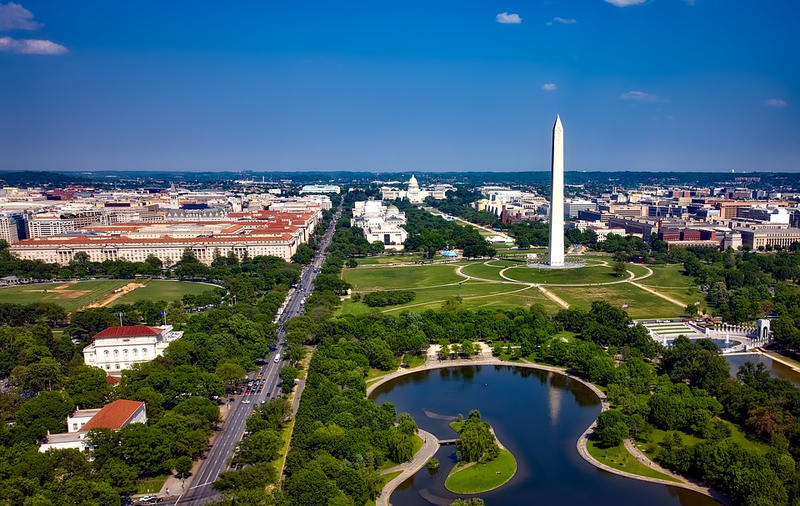 The mall stretches over 2 miles long and begins at the Lincoln Memorial and ends at the U.S Capitol with monuments, museums, and so much more in between. Grabbing a map of the mall is a great way to hit all of the monuments in the mall. I would suggest renting a bike for your days going up and down the mall. Another great way to learn is by scheduling tours of building such as the U.S Capitol and the Bureau of Engraving and Printing. Finally, an interesting way to experience Washington D.C is by sitting in on a supreme court case. Boston is filled with local charm and many historic places to visit! A beautiful part of the city to walk through is the Boston Common. This is a large park in the center of the city that offers walking paths, activities, and artists of all kinds. Stopping to see the Boston Harbor or taking a boat ride is a must. This historical site is where the Boston Tea Party occurred! Another great place to visit is Fenway Park. This is one of the oldest professional sports facilities in the United States and is a part of Boston that people are very proud of. If you are looking for a relaxing and beautiful place to go on vacation, Lake Tahoe is the destination for you. Lake Tahoe offers visitors a once-in-a-lifetime experience for travelers. A great way to experience the beauty of Lake Tahoe is kayaking. Another beautiful place is Emerald Bay State Park. Pack yourself a picnic and go hiking for the day. 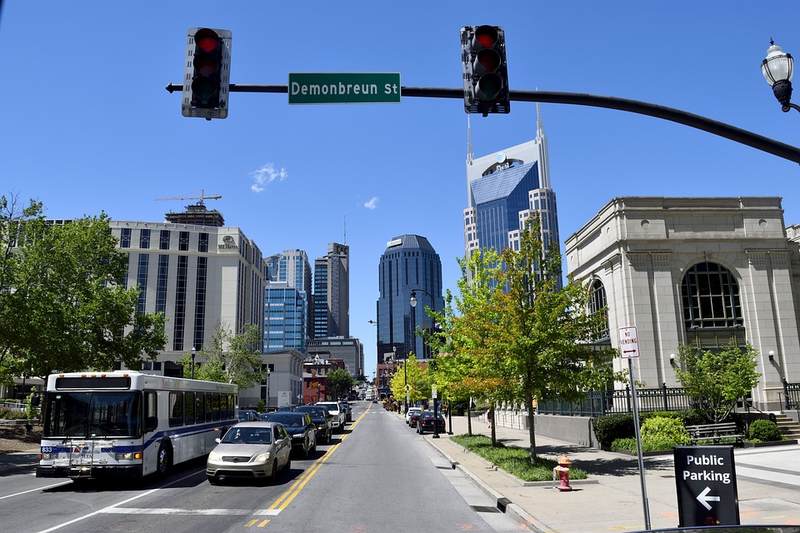 Going to Nashville is a dream for anyone who loves country music. But even if you don’t love country music, there are still plenty of things to do here! 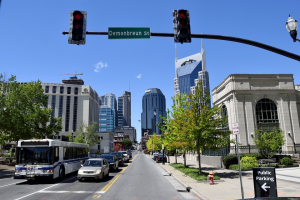 Stop by the Grand Ole Opry in the heart of Nashville. This is a weekly country music stage that offers shows most days of the week. Check out their calendar for a list of all the events they have to offer. Another awesome place for country music fans is the Country Music Hall of Fame. This museum is one of the largest in the world and holds one of the world’s most extensive music collections. An interesting historical site in Nashville is Andrew Jackson’s Hermitage. This is a plantation and museum that the seventh president owned in the 1800s. Next up on our list of travel destinations in New Orleans. A classic activity in New Orleans is exploring the bayous. Make sure to schedule yourself a swamp tour to learn about the local ecology and wildlife. There are many different versions of a swamp tour such as kayaking, a tour boat, or an airboat. Another historic site of New Orleans is the French Quarter. This area is famous for its colorful buildings with balconies. Walk up and down the streets, check out the jazz clubs, or try a few of the Cajun eateries. If you are looking for a fun vacation that won’t include a lot of travel time, Chicago is the place for you. Make sure you check out Navy Pier. The pier has a ferris wheel and amazing views of Lake Michigan. Another fun photo spot is The Bean or Cloud Gate. This is a public art sculpture in Millennium Park. It is said that at the right angle you can’t tell the difference between the bean and the actual sky. 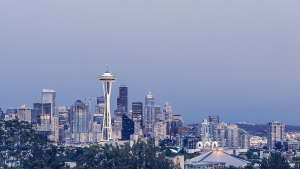 There are a ton of awesome things to see in Seattle. 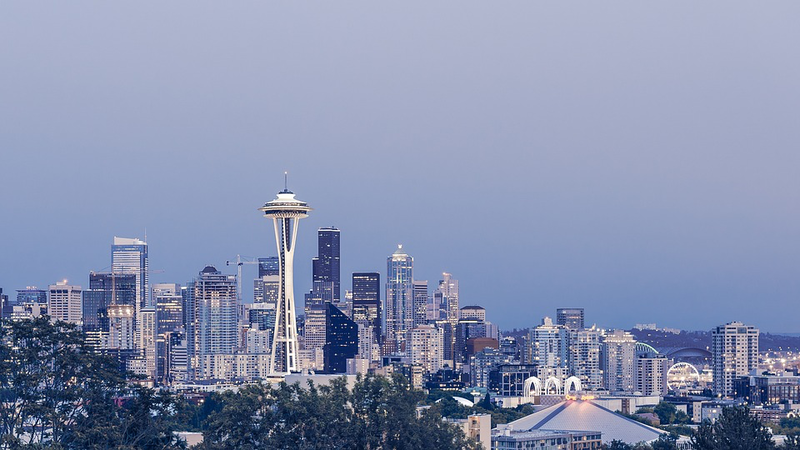 The iconic space needle will give you the best views of the city and of the Pacific Ocean. Another fun attraction in the center of the city is the Glass Garden. This is an outdoor garden that features many different plants and glass artwork. While you’re in the city, you can also stop by the original Starbucks for a cup of your favorite coffee. You can also head over to a pier near the ocean to do some whale watching or schedule a boat tour and head out to sea to watch the whales. I hope these 10 travel destinations in the United States help you plan your next trip!